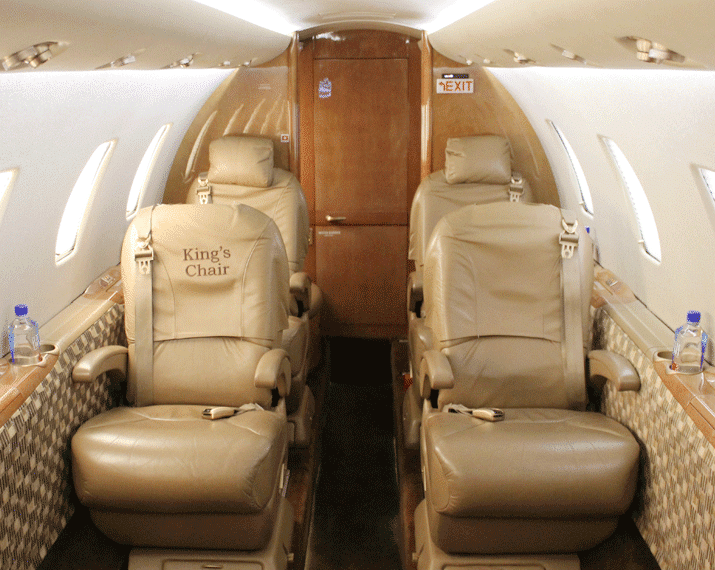 This popular mid-size jet performs like a light private jet. A spacious eight-passenger cabin is quiet and has indirect LED lighting to create a roomier, more natural feel. The XLS can reach a range of 1,941 miles with four passengers. It can take off on runways as short as 3,500 feet – the shortest takeoff distance of any jet in its class. 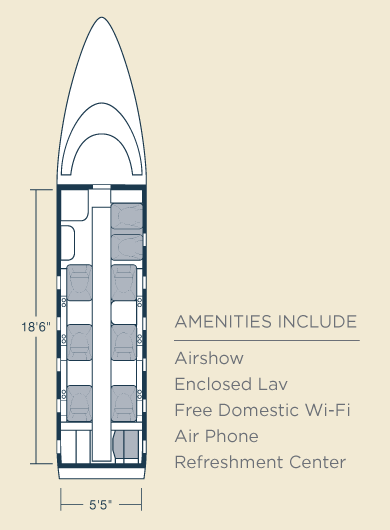 The XLS is ideal for both short- and mid-range charter flights with medium-size groups. 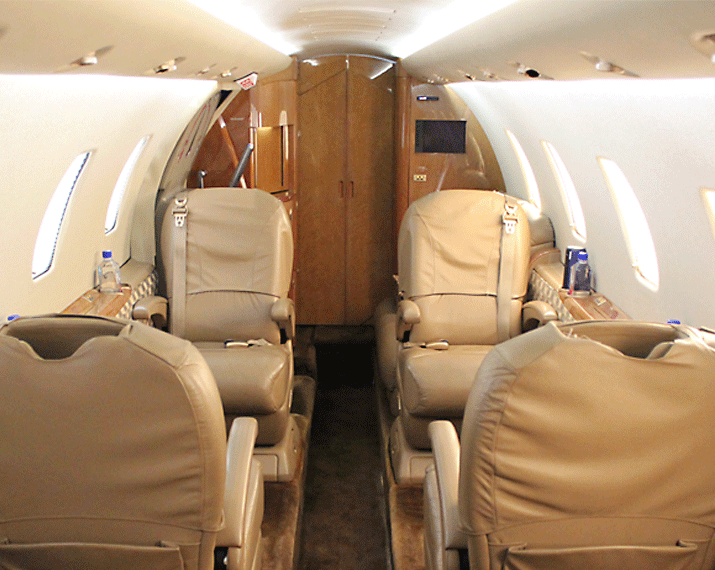 Find out how Executive Flight Services gives you convenience, economy and flexibility day after day. Learn more by calling 877.372.5136.